Find out if tuition insurance is right for your college experience. Like most big life purchases, your college education is eligible for insurance, but it’s likely something you’ve either never thought of or knew existed. So when it comes time to start college, is tuition insurance worth it? Let’s start with the basics: what is tuition insurance? Tuition insurance provides a full or partial refund on tuition if you have to dropout or take a break from school. Coverage includes tuition, fees, room and board. However, you’re only covered under certain circumstances. You can’t just take a break because you’re tired of the homework; there has to be a legitimate reason. Typically, tuition insurance covers leaving school for a medical reason, like a physical or mental illness. Other plans may include illness or death of a family member, a pre-existing condition like Crohn’s or asthma as well as if you simply have a change of heart. Tuition insurance is purchased before the start of each semester. Just as plans range in coverage, they also range in price depending on how much of the cost you want to cover. 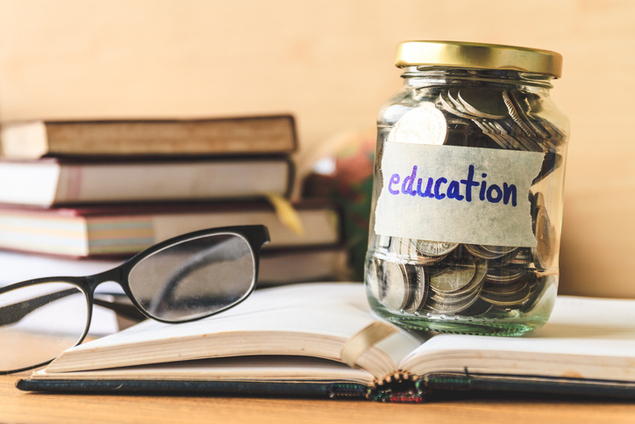 Now – the million dollar question (or literally half a million dollar question depending on where you attend school) – is tuition insurance something you need? If you have a pre-existing medical condition or have experienced depression or anxiety in the past, you should definitely look into tuition insurance. If it’s also worth the cost to have peace of mind, tuition insurance is not very expensive in the grand scheme of college costs. However, most college-age students are in excellent health and won’t encounter a health emergency over the course of their college career. At the end of the day, you could be paying as little as $30 to guarantee that you will never lose thousands of dollars in the event of a medical or family emergency if you have to withdraw for a semester. If tuition insurance seems like the right thing for you to invest in, contact your college to ask which providers they recommend. From there, signing up for tuition insurance is simple.